There are so much great web designers on internet who release their best designs in PSD format for free that others can use in their projects. These PSD files are of great help while designing a new website or other design related projects. I personally use freely available PSD files sometimes in my projects. 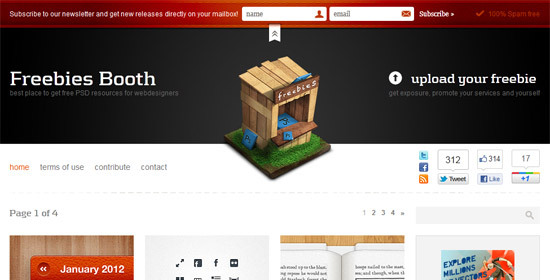 Today I am going to share 10 best sites to download free PSD files. You can download high quality PSD files from these sites and that is absolutely free of cost. PremiumPixels is in fact the best site to download free PSD files. 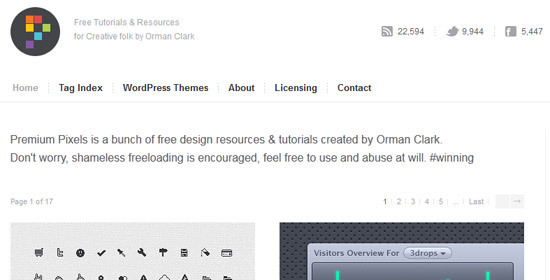 The designs on this site are created by Orman Clark. Apart from PSD files, you can also find some free textures, icons and WordPress themes. 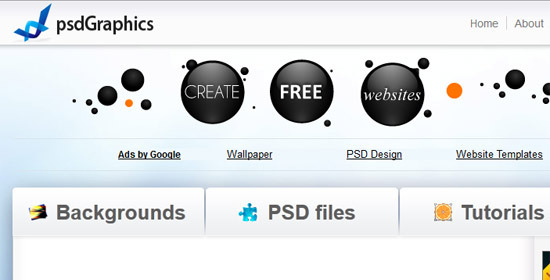 FreePSDFiles.net provides free PSD resources like textures, icons, buttons and backgrounds. 365 is one of the best resources for high quality PSD files that are free for both personal and commercial use. 365psd was started by Jonno Riekwel to reuse his creative work rejected by his clients. 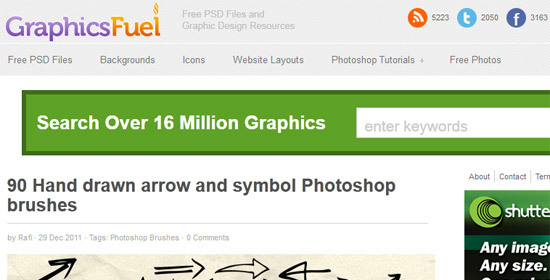 GraphicsFuel is a blog sharing free PSD files, backgrounds, icons, website layout and also Photoshop tutorials. 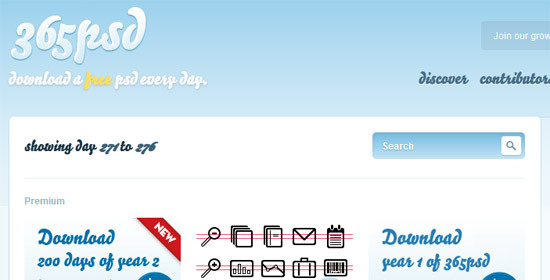 DownloadPSD is another great resource for download psd files for free. 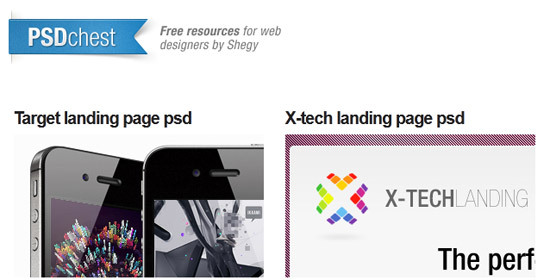 PSDchest provides premium like but free design resources on the web. All files on PSD Chest are royalty free. 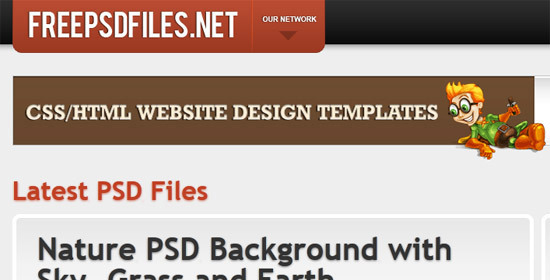 You can find some useful PSD files for use in your web design projects. Most of the PSD files are of icons. 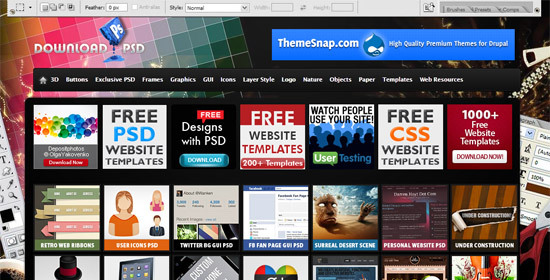 Freebies Booth is new site for web designers to download high quality PSD files for free of cost. Their collection is not big yet but you can find some useful PSD files there. 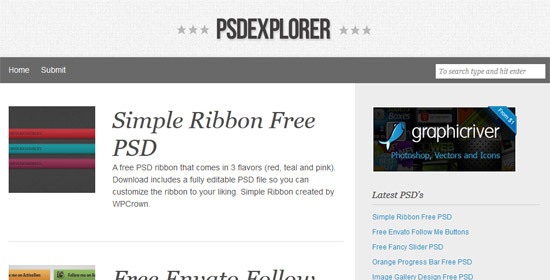 PSDExplorer is another great resource to find good quality free PSD files. 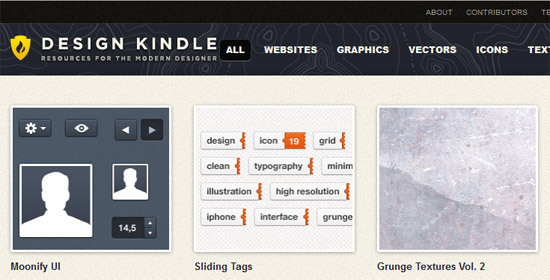 Design Kindle is great resource for web design files like PSDs. All the files here are royalty free. You can use any of the files for personal as well as commercial use and you don’t need to link back to the articles. I am often looking for psd files so these websites will be really helpful for me. Great list! I use DownloadPSD but thanks to your list I think there are a couple of other options I am going to check out. Thanks. These are definitely great sites to download PSD files. I like a few of them, particularly the first one, Premium Pixels. Looks quite elegant! Premium Pixels is my favorite too. The quality of their PSD files is no less than premium PSD files. Off the lot freebies booth seems to me more interesting and definitely gonna try it. I have used 365PSD before and i am pretty impressed with it. But by the way nice collection. It will really helpful to all the graphic designers and other freelancers. I often use PSD Graphics to download graphics, images etc. I will look forward to read more useful post. These are definitely great resources. We’ve had clients reference a few of these in their WordPress theme requests. It helps us to know what they’re talking about and makes things a whole lot easier. Sometimes they’re not able to describe something by phone or email, but when we send them on a hunt for the design style that they want, they’re able to find it pretty quickly on one of these sites. Great list, Simrandeep!